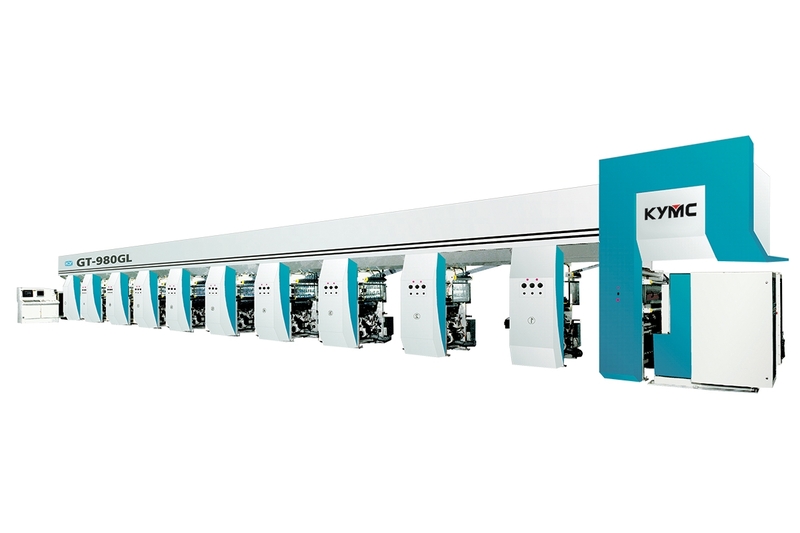 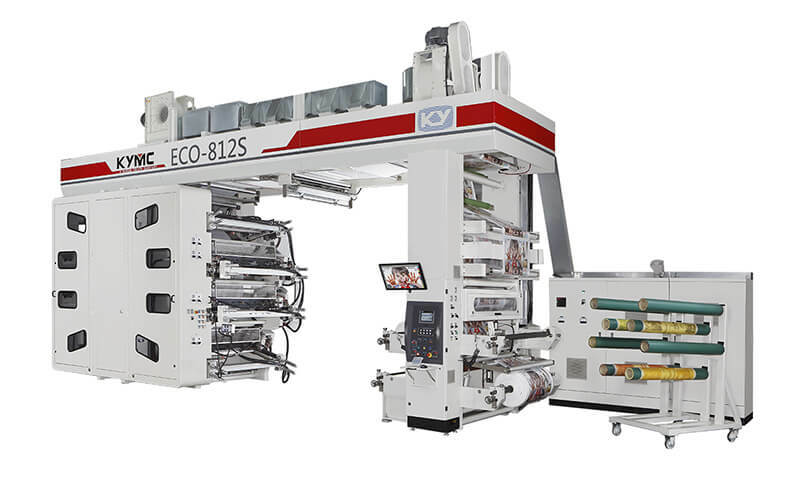 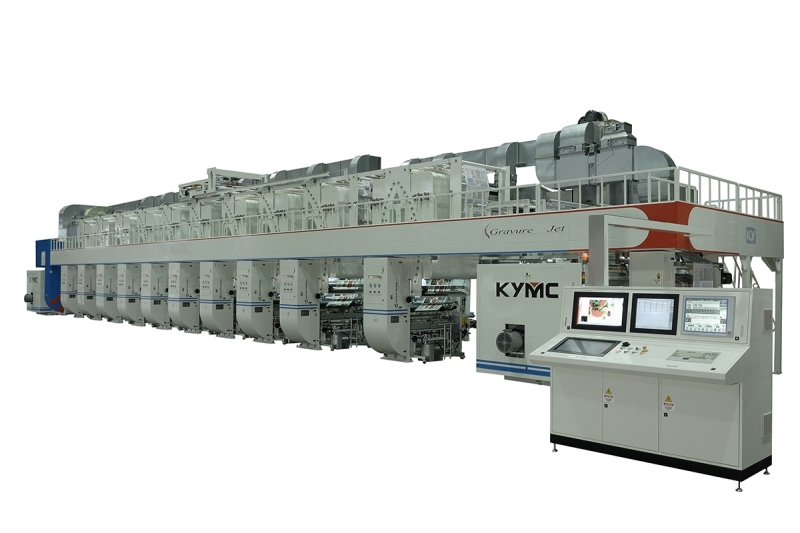 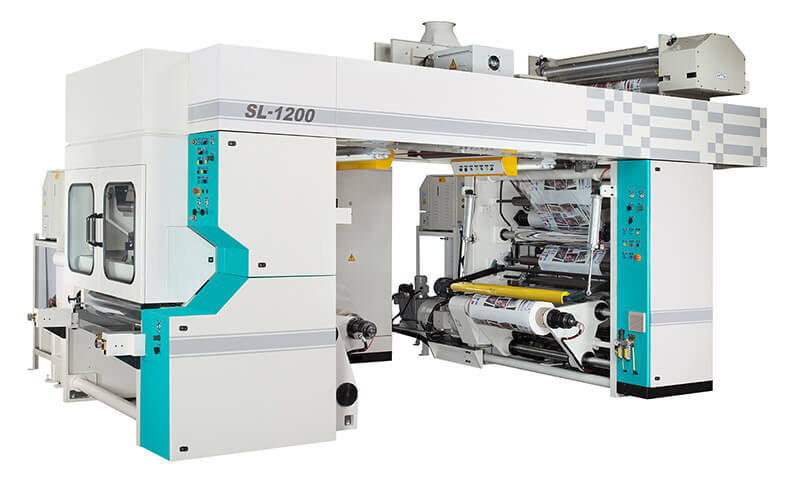 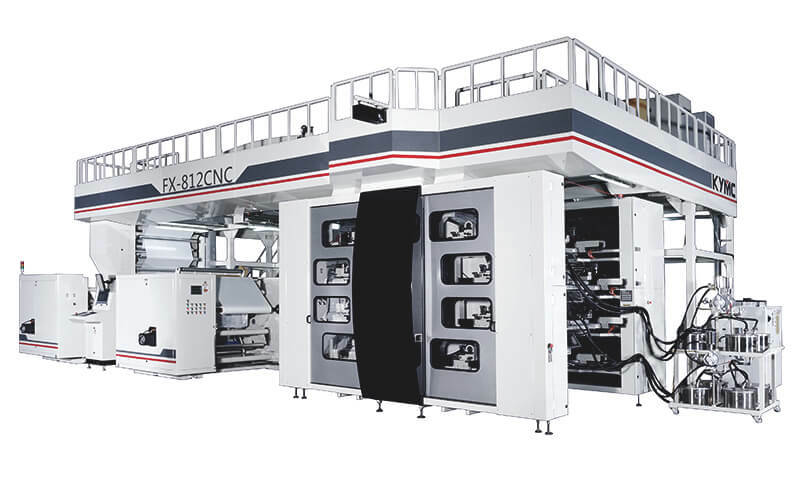 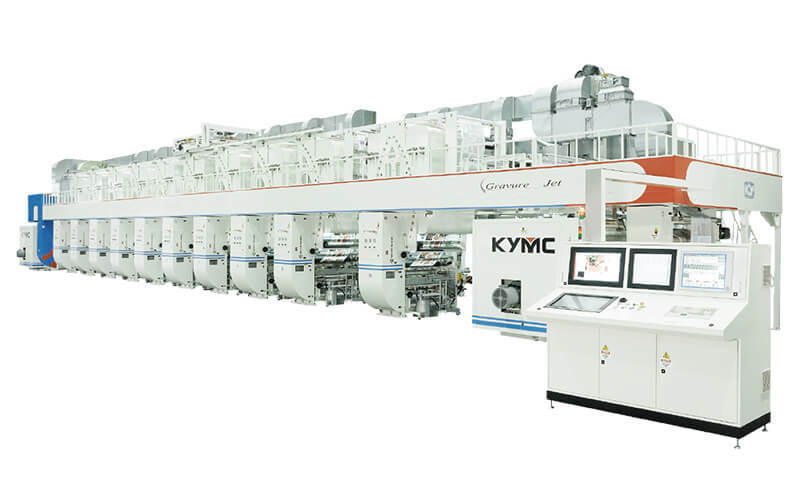 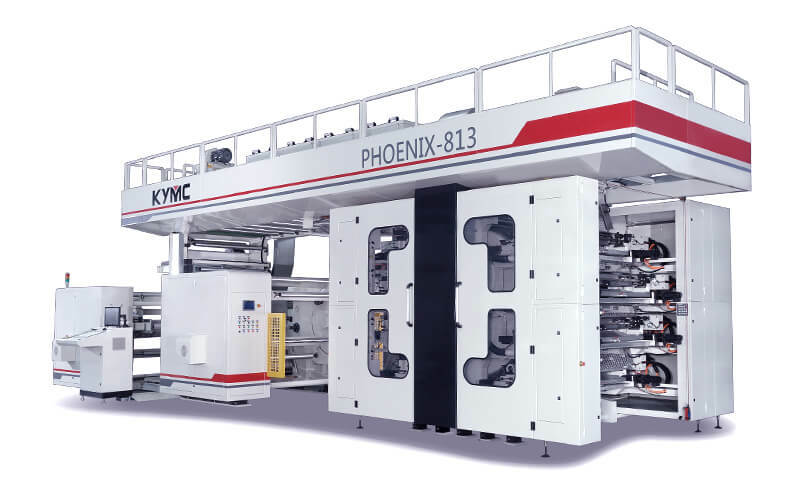 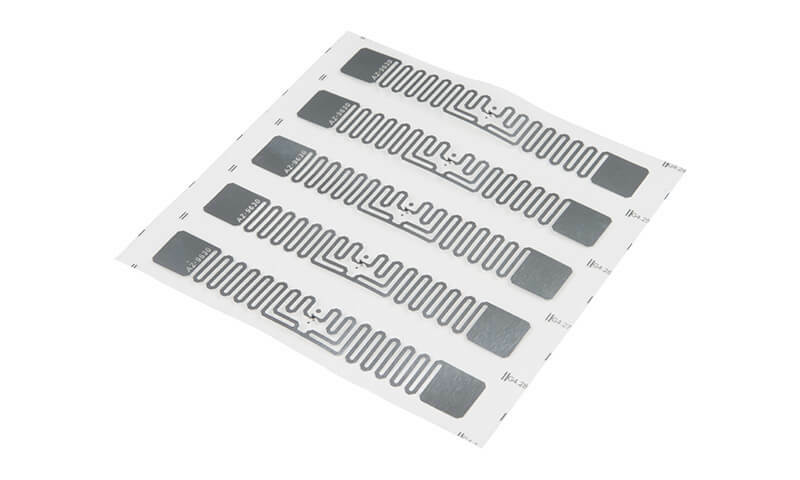 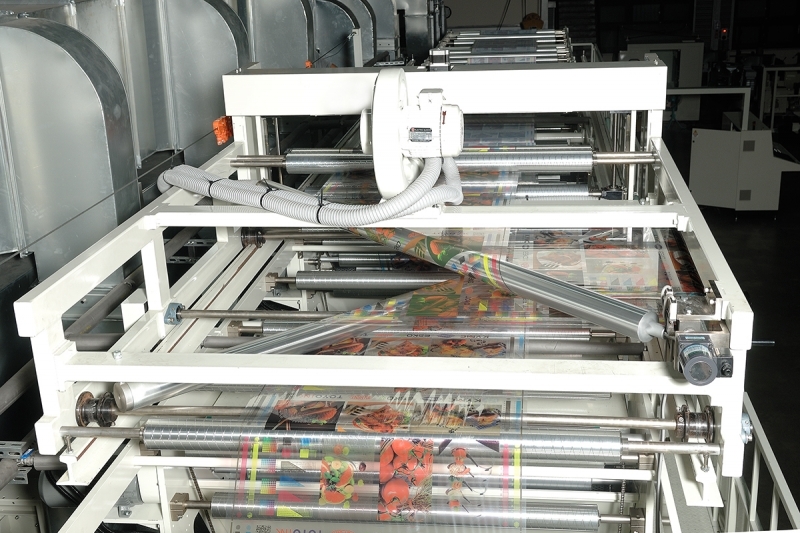 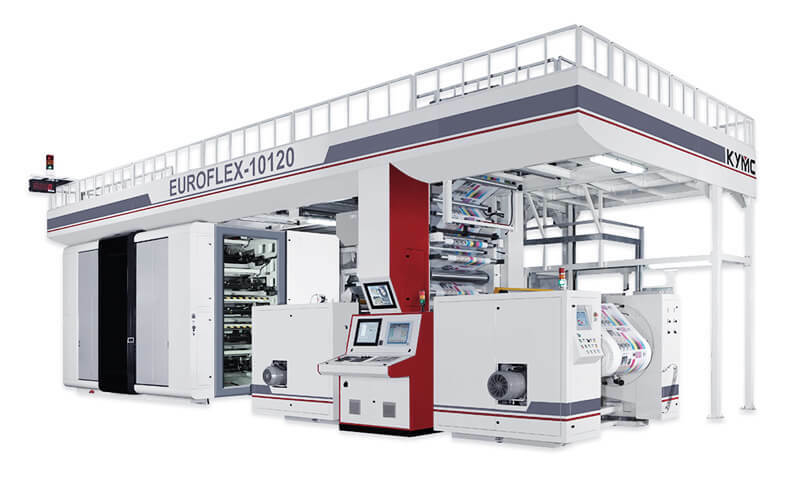 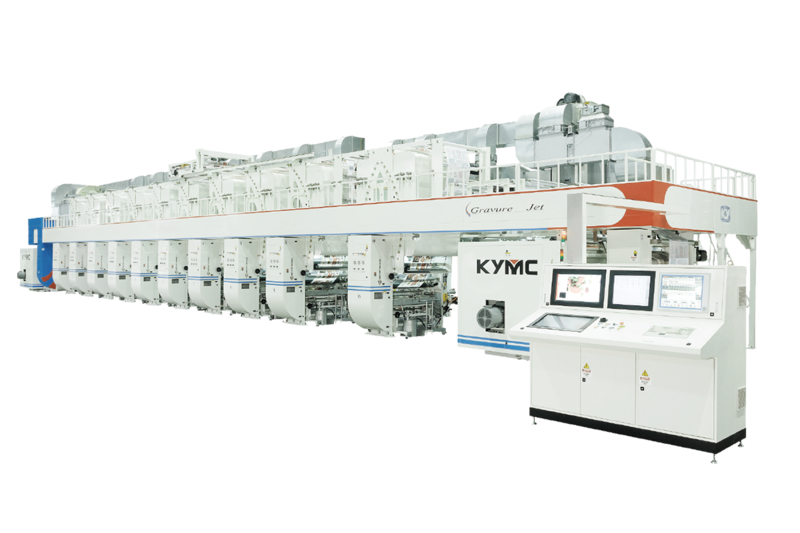 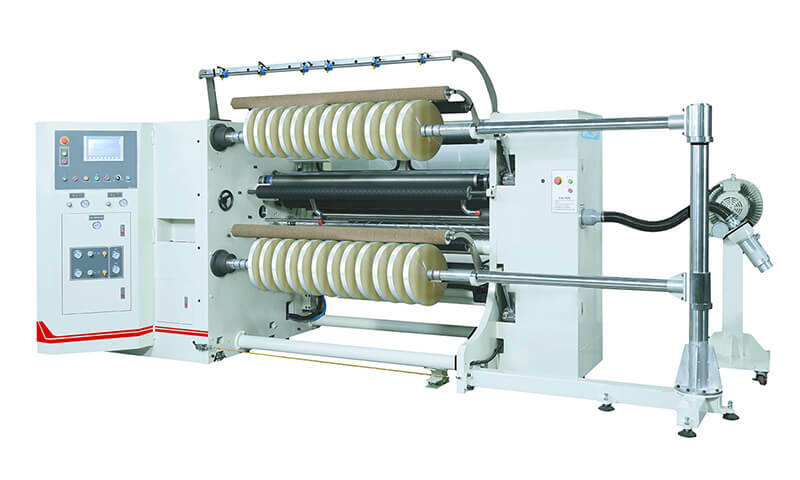 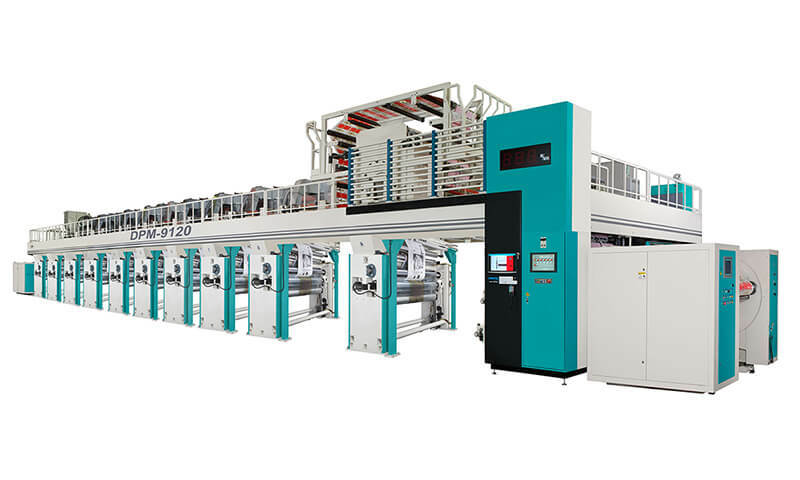 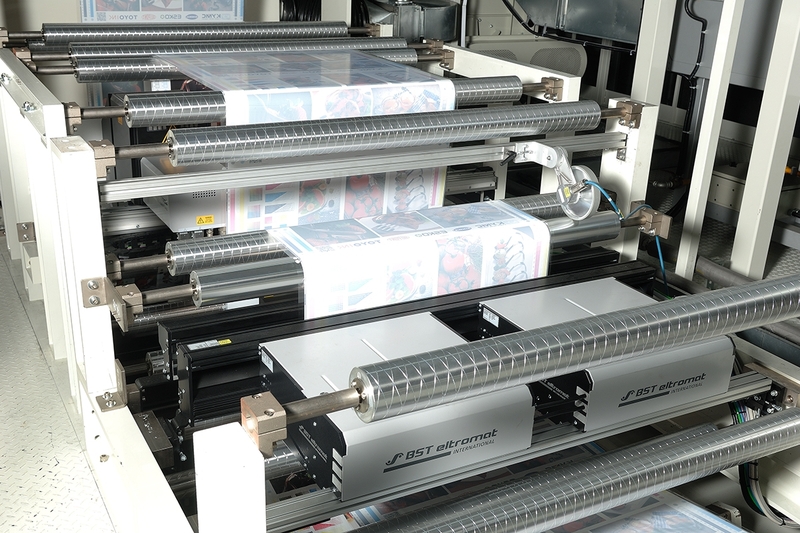 The GT press machine is highly automated with servo drive on each print station. 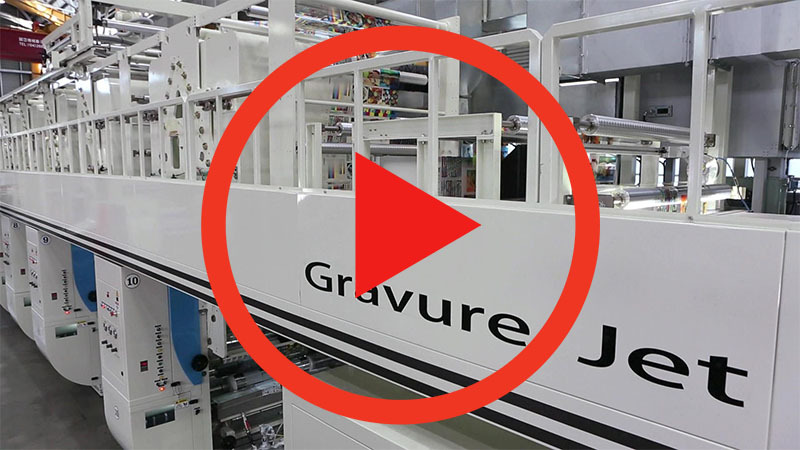 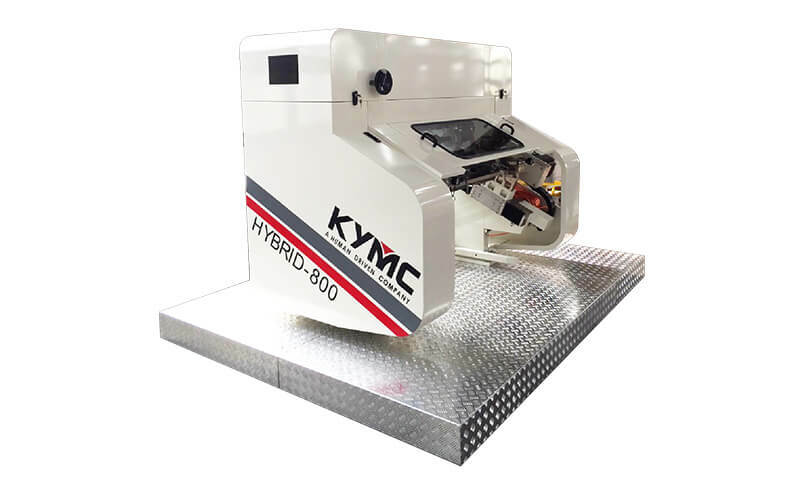 This servo driven press is designed to combine rotogravure printing quality with short change over times, low waste levels and easy operations. 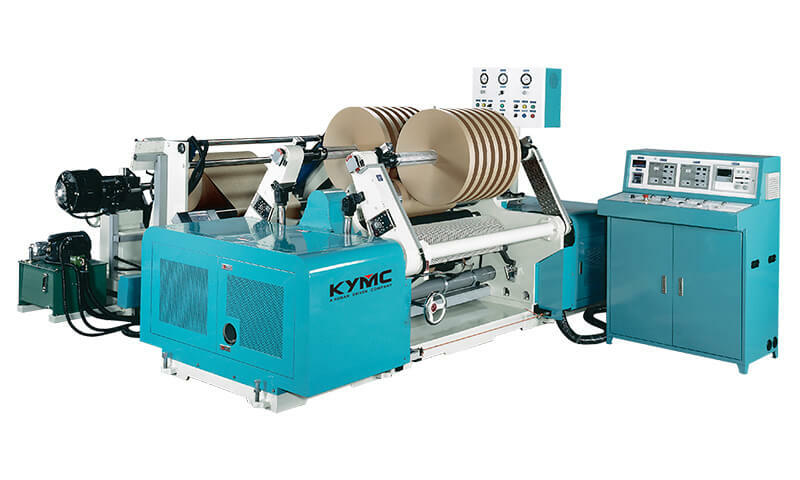 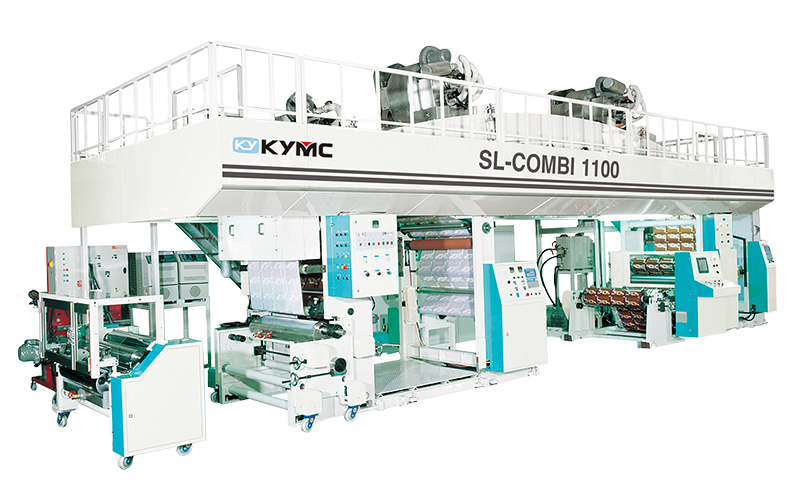 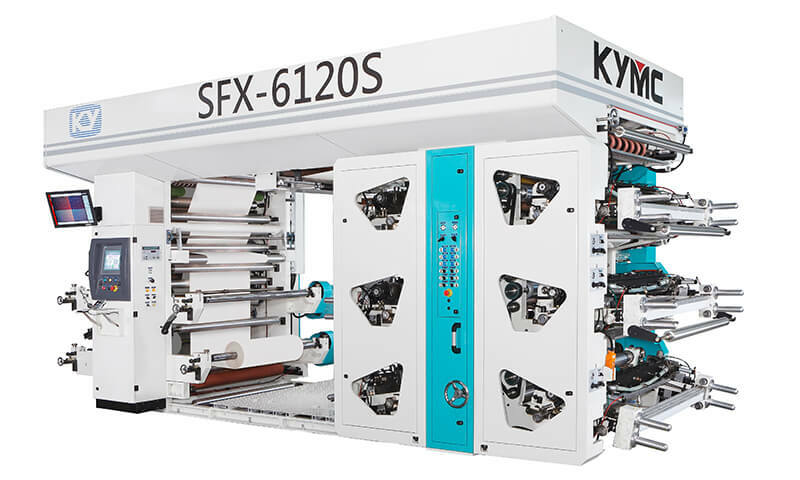 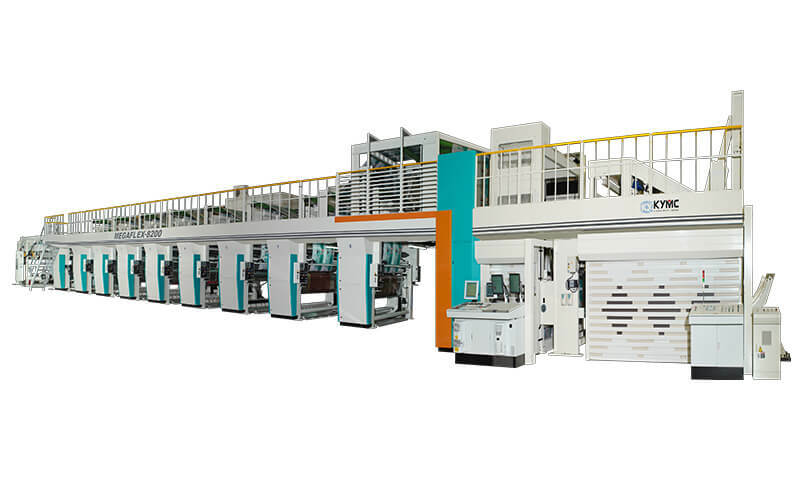 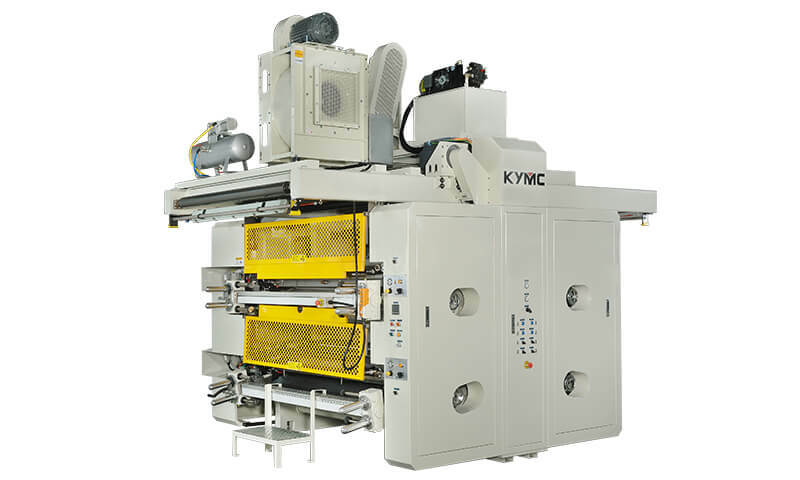 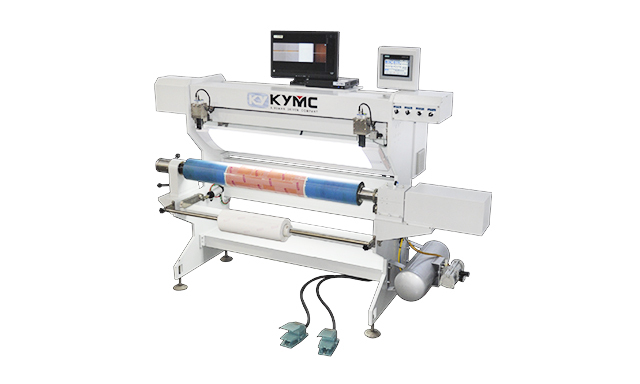 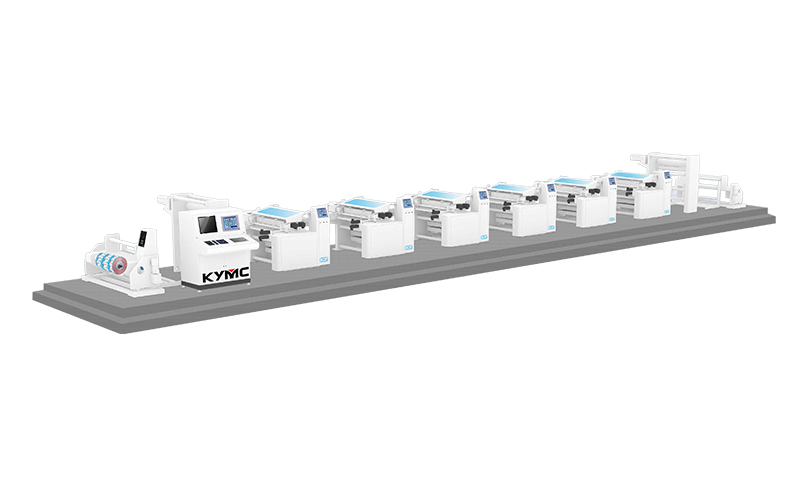 If you are looking for a servo driven rotogravure press, this is the press for you to customize.